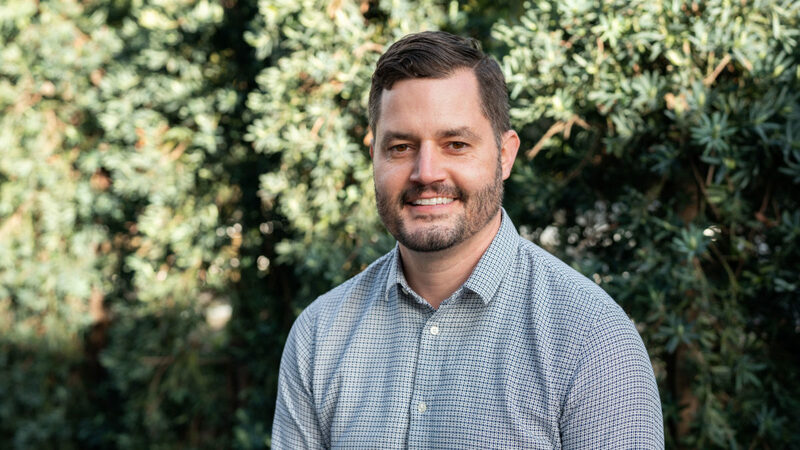 In his role as Associate Director, Insights & Strategy, Brian draws upon his background translating human needs into actionable business solutions. Through experience grounded in business research combined with studying and working in the field of architecture, he enjoys balancing the art of understanding human behavior with the rigor of research within Kelton’s qualitative practice. He is particularly interested in assuring that Kelton’s clients employ the rich insights of research in a meaningful way. Prior to joining Kelton, Brian worked on the Human Experience (HX) team within the Insights function at MillerCoors where he managed projects to understand broad cultural changes and their impact on the future of the industry. Before settling into marketing, he received a Master of Architecture degree from the Illinois Institute of Technology and worked on designing a number of residential and hospitality projects in the Chicagoland area. After receiving a Bachelor of Arts degree in history and German from Wake Forest University, he started his research career at CEB (now Gartner). Brian grew up in the Philadelphia area, but now enjoys the culture of Chicago, particularly the arts and food scenes. A year living in Berlin taught him to love travel by train and the power of beer to bring people together; a practice which he continues over local craft brews.